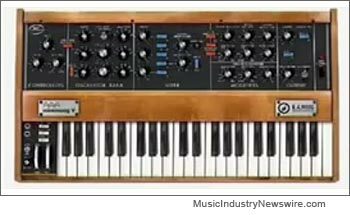 Grenoble, France (MuseWire) – Arturia announces a major update to its classic virtual synthesizer, the Minimoog V. The software recreation of the “Holy Grail of Synthesizers” is now fully compatible with 64-bit hosts. This new version also includes better MIDI control assignment, and a new triangle LFO waveform. The Minimoog v 2.5 still offers an unchallenged quality of sound thanks to TAE(R), Arturia’s proprietary technology for emulating analog circuits. 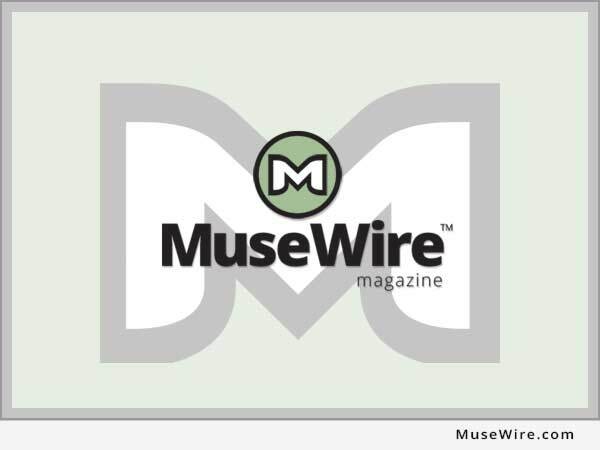 The 2.5 upgrade is free for all registered users. 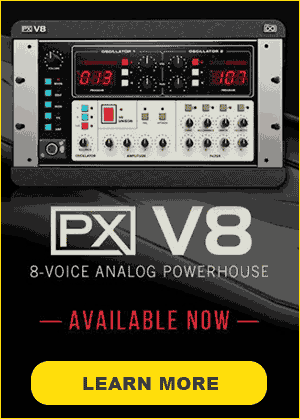 * Full compatibility with Cubase 64-bit and Logic 64-bit. More info at http://www.arturia.com/ .